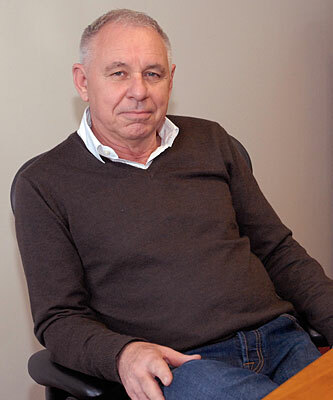 Paul Howard and Tony Sysum have worked exclusively in the industry since 1982 and together founded Rapid Rail in 1993. Their extensive experience and practical grounding in all aspects of the industry, combined with their unanimous pursuit of excellence, are rigorously applied to the detail of every contract. This has proved a successful business foundation and a sound platform for our planned future growth. Louise Ansell, alongside Paul and Tony, has successfully developed Rapid Rail into the modern company it is today, delivering full compliance and excellence with every project. Louise has worked continuously and comprehensively within the company for 16 years and is now a hugely valued Company Director. 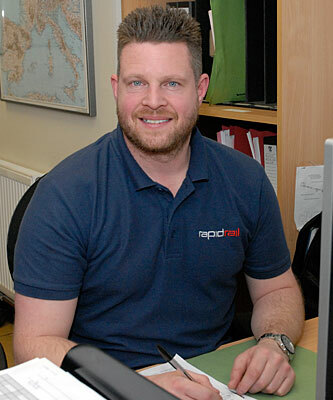 Andy Blossett has been a successful part of the Rapid Rail team for 15 years. 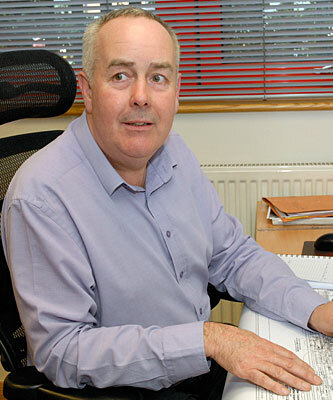 Integral to the development of our bespoke 12mm industrial Horizontal Safety System, Andy’s wealth of knowledge is a crucial sounding board for the business. He is also a respected member of the WAHSA steering group for safe working at height. 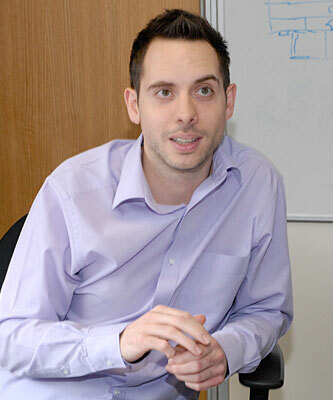 Craig Sysum is part of the Contracts Team specialising in Nuclear and Specialist Projects, a role central to facilitating the complex business of Nuclear project installation. 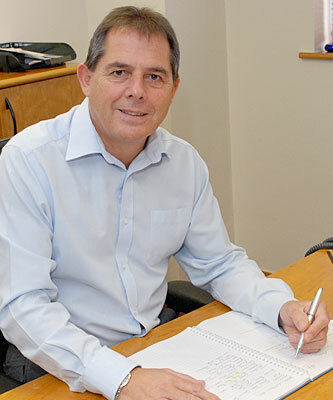 Craig is a specialist in the preparation of paperwork for nuclear installations, which ensures we not only successfully fulfil these sensitive projects, but we also comply with all their legal and safety requirements. Marc Innes works in conjunction with Craig within the Contracts Team Managing all aspects of Crane Rail Installation Projects. A key member of the Rapid Rail team, Marc is developing our business success, reputation and continual pursuit of progress, delivering quality projects that are, accurate and completed safely. 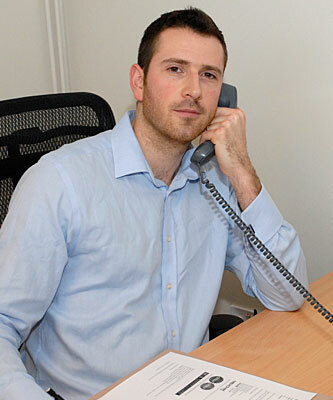 Jamie McGilvray manages our Sales Team and applies his own tailor-made approach to sales. Jamie’s detailed analysis of each customers’ requirements, ensures that our installation excellence is never compromised. His approachability and knowledge firmly place him at the centre of Rapid Rail ethos and company direction. Sarah Durston works directly with Jamie as his extremely capable and much valued colleague. Sarah’s thorough eye for detail means we engage purposefully with the potential client and can simply and accurately fulfil their requirements. Sarah also makes sure the whole experience is a pleasurable one. 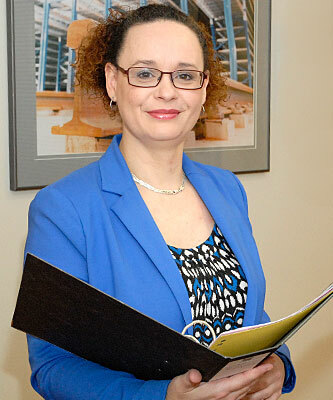 Bee Welbourne is responsible Managing the Safety Systems Contracts within the business, including paperwork and allocation of labour to ensure smooth completion of Safety System Installation projects. Bee is also responsible for the training and competency of employees and the compliance and maintenance of their BSi ISO 9001 accreditation which is key to the success of the business. Lisa Allen is at the core of the business and helps to ensure that we are running correctly and efficiently on a daily basis. 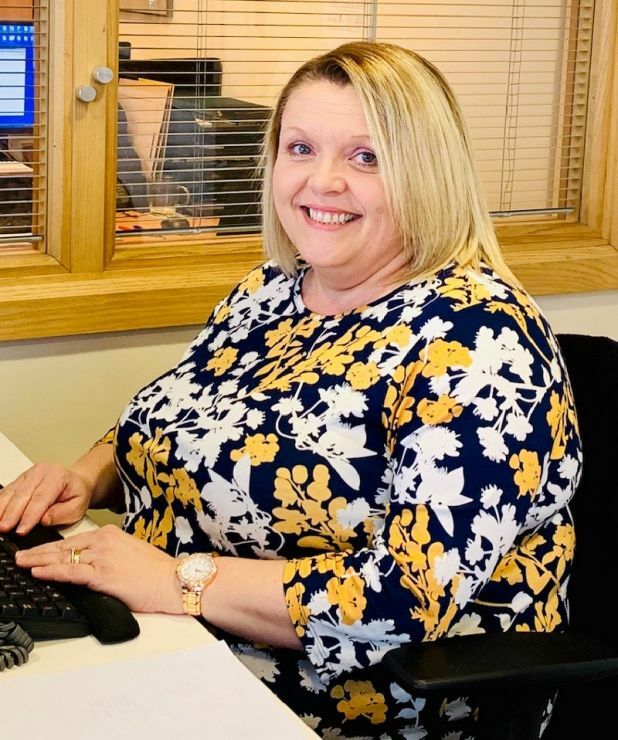 Providing a professional and friendly service at all times, Lisa is the first point of call for our clients and suppliers, directing inquiries through to the relevant departments or providing assistance where required.